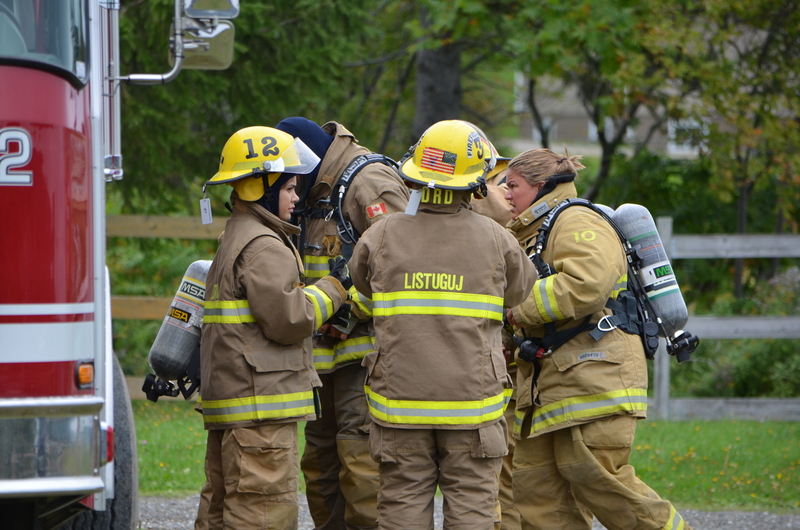 The last time Listuguj had a firefighter training course was roughly 15 years ago. As years passed the number of firefighters we had slowly dropped. 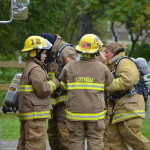 “We keep on getting volunteers that quit, every year,” said Garry Caplin, Listuguj Fire Chief. 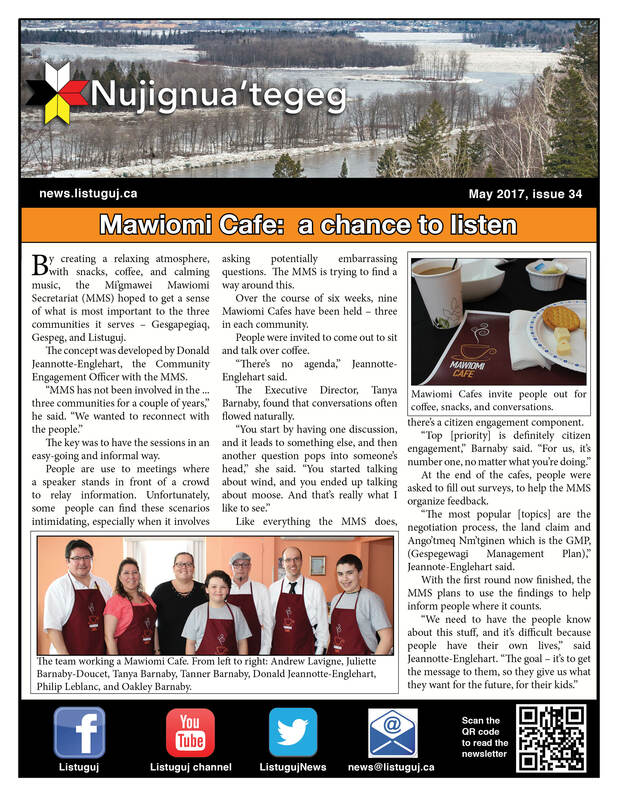 After several attempts to establish a training course, the program finally had enough applicants to move forward this year. 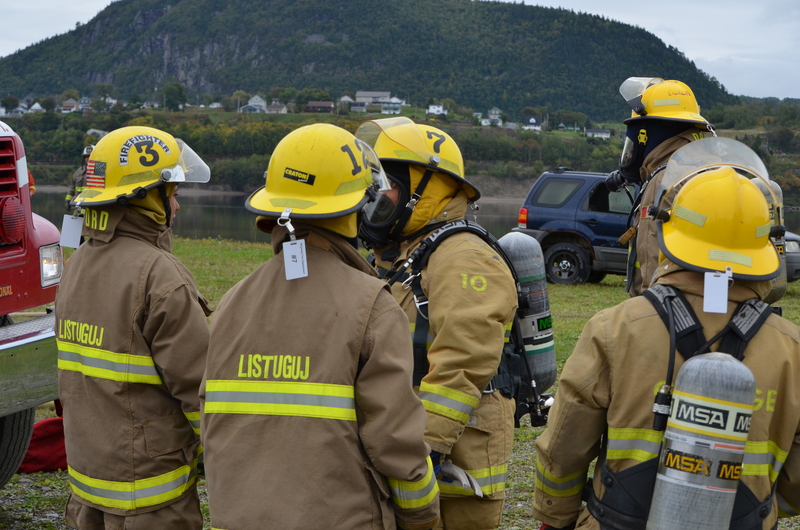 This round of firefighters could potentially expand our Fire Station here in Listuguj. In September the program started with 10 recruits. The training runs for a total of 10 weeks, ending in the second week of December. During this time, the trainees are put through vigorous training routines. 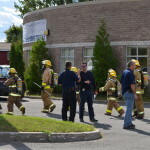 When working with emergency services, minutes can save lives. 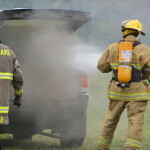 The training will prepare the recruits to meet those standards of readiness, and to handle the stress from whichever emergency they may respond to. “I was kinda nervous at first, then I started learning more about it,” said Tyrone Metallic, a current recruit. 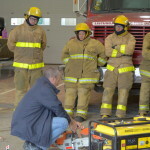 The recruits had many live training exercises during the program so far. 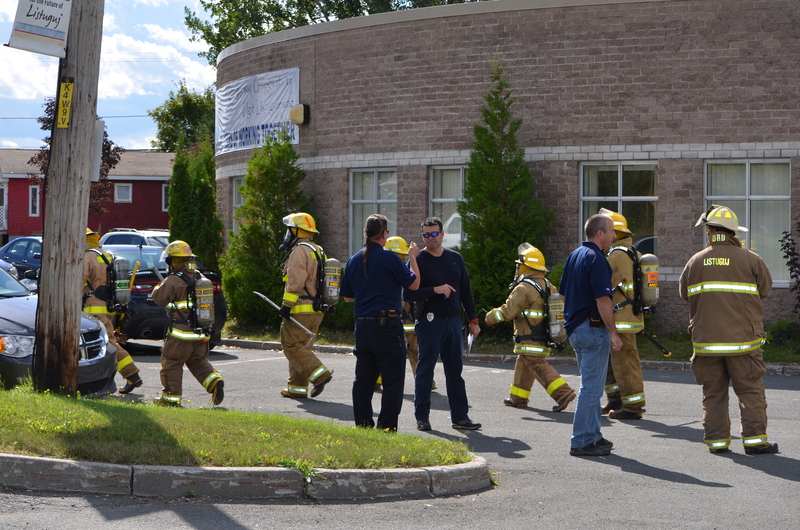 One morning, a fire drill was held at the LMDC, recruits entered the building, checking for anyone inside. It gave them a chance to test some of what they were learning. 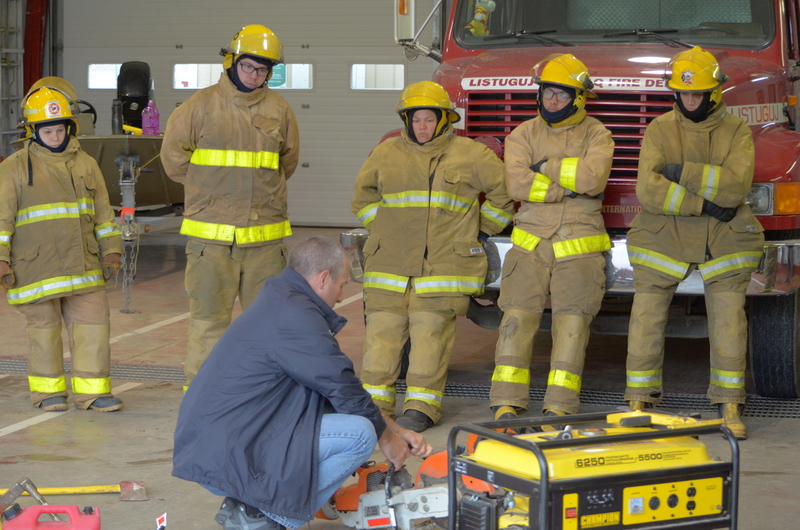 Before responding to an emergency, the recruits have to be experienced with many things, including PPE (Personal Protective Equipment), the SCBA (Self-contained breathing apparatus), and they also have to be able to get fully equipped in 60 seconds. Hydrant connections, forward & reverse lay, using ladders, hoisting tools — those are a few of the many operations recruits have to learn. 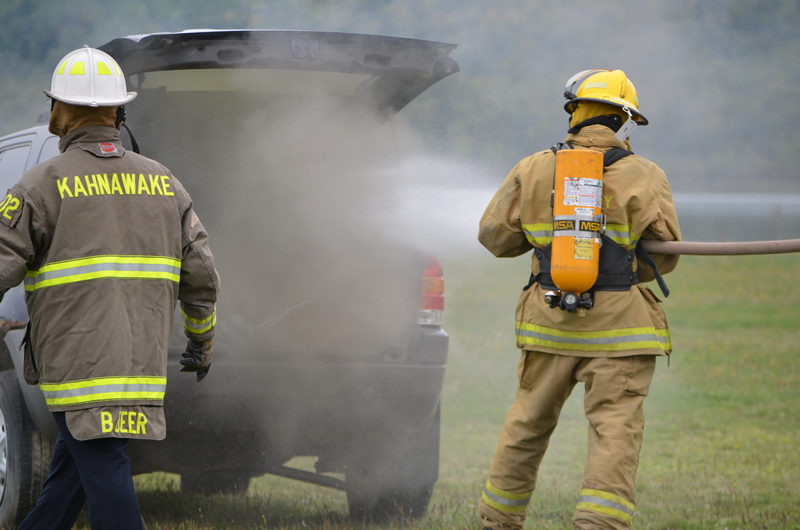 After the course finishes, recruits will be certified first responders. Bringing in new firefighters for our station is great progress. 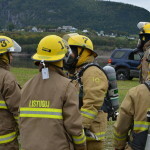 “The long term goal is to have a couple battalions where we can split our crew with the fire department, also get new recruits, and to build our station even bigger than what it is now,” said Caplin. The new recruits have been getting involved for all sorts of different reasons.